"WELCOME TO CLASS IV PARADISE"
here is your chance to try a ZET kayak and find out why we love them so much in Ecuador. If you have any questions about boats let us know. (We have several units of each model listed here)Unfortunately all other brands just don't cut it as rentals here in Ecuador. They brake way too easy and you don't want to deal with that. Bring your float bags if you are renting a kayak please. We appreciate your efforts to help us keep prices as low as possible for your rental enjoyment. Stress free kayaking, usd $35 a day for your kayak rental includes Insurance coverage for cracks. We work on being as fair as possible with you about the kayaks we rent. Basically you are responsible to bring your kayak back as close as possible to the shape you took it. Pitons, Swims, transportation and theft can happen and you are responsible for your rental. You are expected to take care of it. Bringin float bags is important.! 2-YOU ARE ULTIMATELY RESPONSIBLE FOR YOUR RENTAL SINCE YOU PICK IT UP TIL IS BACK INIDE THE SHOP. 4-RENTER WILL COVER COST OF REPAIR OR REPLACEMENT FOR DAMAGE. 5-CAREFUL INSPECTION IS REQUIRED WHEN YOU FIRST TAKE A KAYAK OUT AND ALSO BEFORE RETURN IT. The continuous and technical class IV+ character of the rivers shorten the life of kayaks a lot here in Ecuador. There is a repair fee and a devaluation fee to cover when you crack your kayak. We rent kayaks cuz we understand how difficult and expensive it can be to travel with kayaks into Ecuador sometimes. 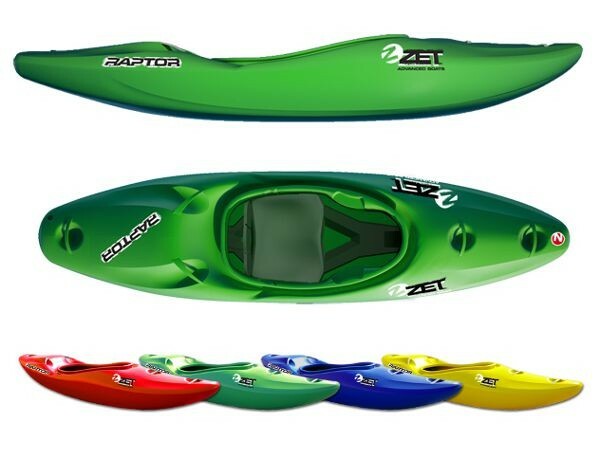 We rent ZET kayaks because they have really good plastic and will make it longer than many other brands. Ecuador tested. No other boat stays together like ZET, I find it very confortable to seat in all day, can always customize the outfitting to your like and make it next level confi.